Cauzal Coffee produces amazing gourmet coffee and gives a large portion of profits to social justice issues around the world. The company needed a brand identity that would connect with their audience and motivate them to buy their premium coffee for a good cause. BACKGROUND: Cauzal Coffee is a truly altruistic coffee company that gives 25% of all proceeds to support the fight of global social justice issues such as poverty, hunger, clean water, HIV/Aids, forced prostitution and many others. 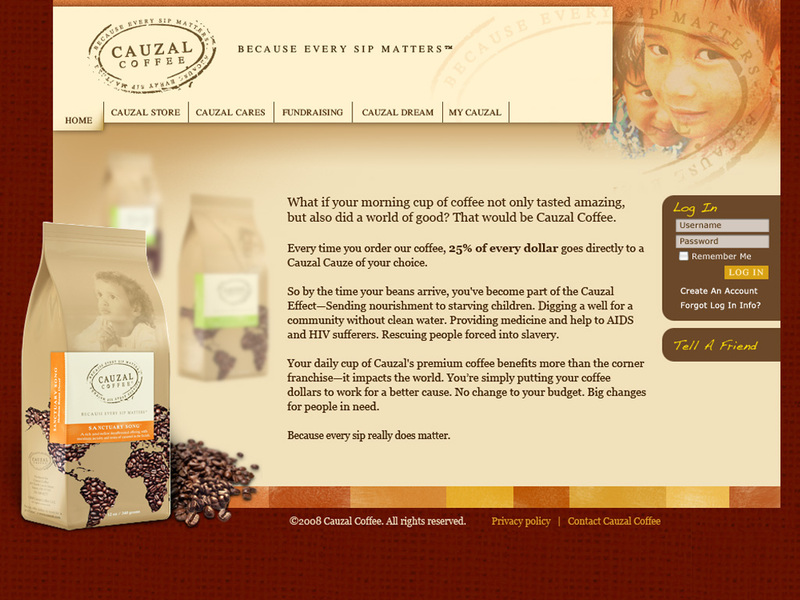 PROBLEM: Being a new start up, Cauzal Coffee not only needed a new logo and website, but they needed an overarching brand strategy, a new brand identity, and a comprehensive brand communications approach that included print and digital pieces to connect with their audience and motivate them to purchase coffee and support social causes around the world. SOLUTION: Kinetic Branding created a brand strategy using brand energy, and implemented the strategy through several brand communication pieces, listed below and detailed on this page. 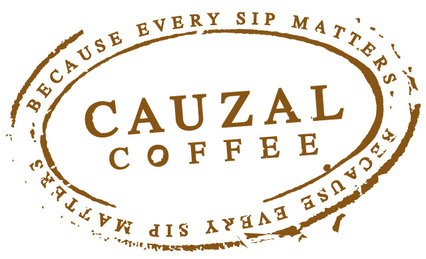 The unique formula that Kinetic Branding identified for Cauzal Coffee is The Nurturing Response, The Desire for Self-Worth and The Excitement of Discovery. Every person has many emotional desires, and these three emotional elements best represent the core desires and felt needs found in Cauzal Coffee's audience. This is one of the strongest emotional desires that connect consumers with Cauzal Coffee's product. While nurturing is often understood to be something only women have, all people have the desire to preserve life. All kinds of people want to help the less fortunate people around the world suffering from injustices. 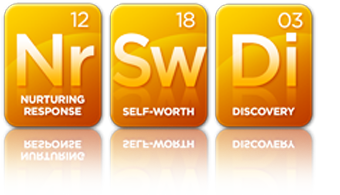 Within all of us, we have the innate desire to have true worth or value. We want to be viewed as good and decent people. Cauzal Coffee provides consumers with the opportunity to feel good about themselves by helping others who are less fortunate. When people give, they feel good about themselves. This is how Cauzal provides Self-Worth to its consumers. The new corporate brandmark that Kinetic developed for Cauzal Coffee was based on the top three emotional elements. As with every project, we make sure the clients' brand energy formula is clearly and consistently used in each and every brand communications piece. Because it is difficult to incorporate all three brand energy elements into a single logo, Kinetic Branding decided to use the "Discovery" element as the driver the corporate identity as well as all the other brand communication pieces. It is discovery that unites the United States audience with needing people around the world, and brings attention to the things we ought to nurture. 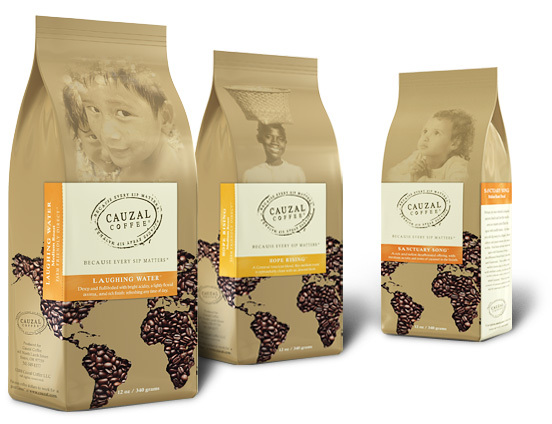 The Cauzal Coffee website continues the passport theme and the feel of the packages that tell the story of the social injustices around the world. There are amazing stories, images, videos and interactive experiences that are focused on effectively communicating the problems that Cauzal Coffee seeks to solve. The corporate website not only carries the same look and feel, but leads online visitors through an emotional appeal and guides them through a process to purchase the products. Cauzal Coffee has six unique blends of coffee, and the company desired a packaging system that highlighted the uniqueness of each blend, while maintaining a consistent overall design that unites all of the products under one identity. Each package had many similarities. All packages had a map of the world revealing the coffee beans within the package. This world map ties in with "Discovery" and establishes that the product is coffee beans and that it affects the whole world. 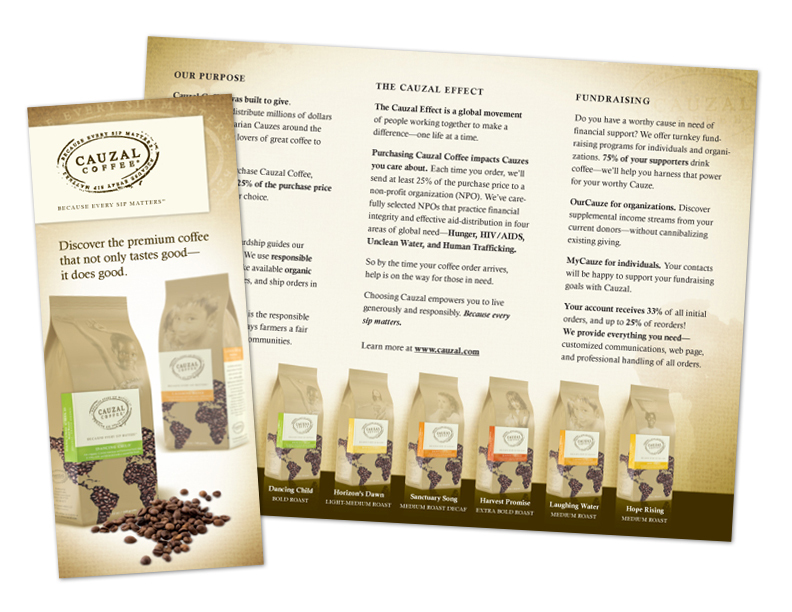 Every Cauzal Coffee product is delivered in a larger box with a small three-fold brochure that thanks the consumer and reminds them that they have made a difference in the world. Every brand experience, from the time they see the logo on the package or the website, the consumer is told a clear, consistent and compelling story about how they can nurture other people, feel good about themselves and discover new coffee and new ways to change the world. Once of the best ways to make a deep, emotional connection with your audience is the use of an interactive brand story that lets people view audio and video content about the company and their products. 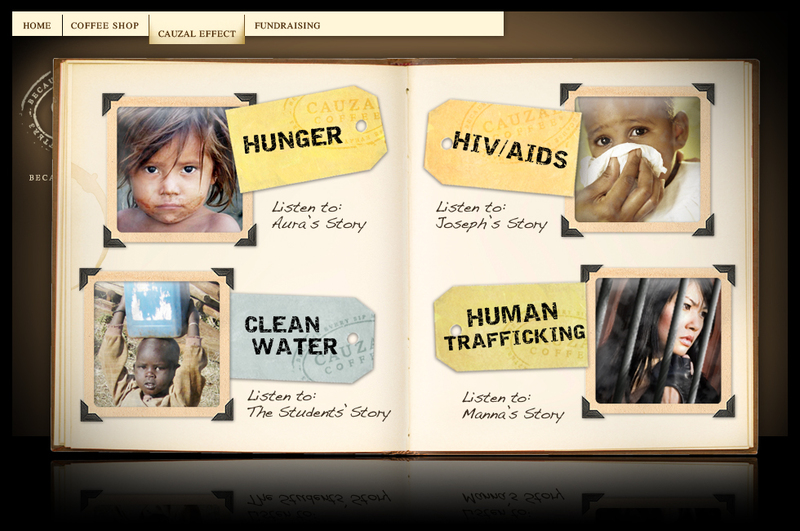 Since Cauzal Coffee's product impacts thousands of lives around the world, we felt it fitting to create an interactive experience that tells the story of Cauzal Coffee. Built in Adobe Flash, the Cauzal Store is one of the most interesting e-commerce shopping carts on the Internet. 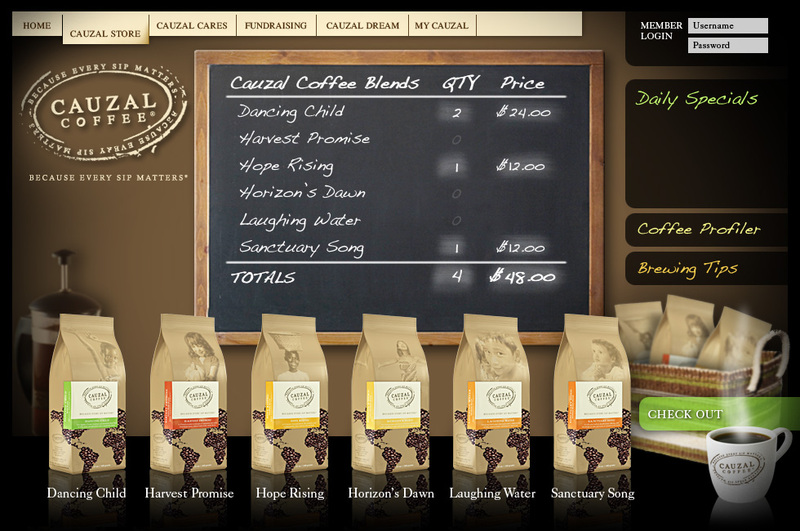 Resembling a real coffee shop, the Cauzal Store interface shows all six packages on a coffee bar with a basket the user can fill by clicking-and-dragging bags into the basket.